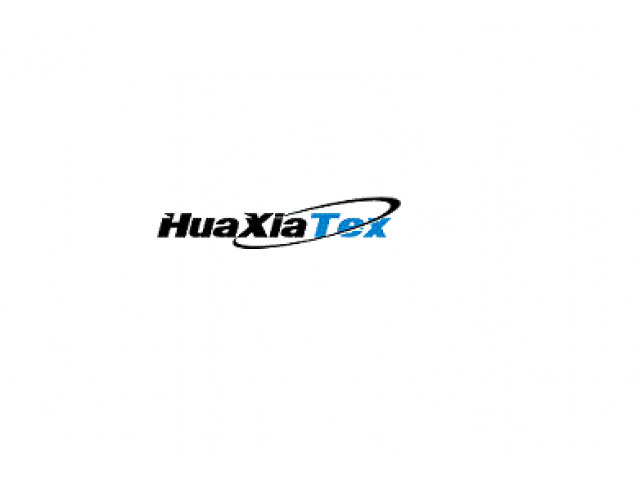 Beijing Huaxiatex Co. LTD. is engaged in supplying all kinds of spare parts for the world name brand Rapier looms (SOMET, PICANOL, VAMATEX, SULZER, DORNIER, PANTER, etc. ), Air-jet looms (PICANOL, SOMET, TOYOTA, TSUDAKOMA, etc. ), Jacquard looms (BONAS, GROSS, STAUBLI, MULLER, etc. ), Dobby Looms, Projectile looms, etc.